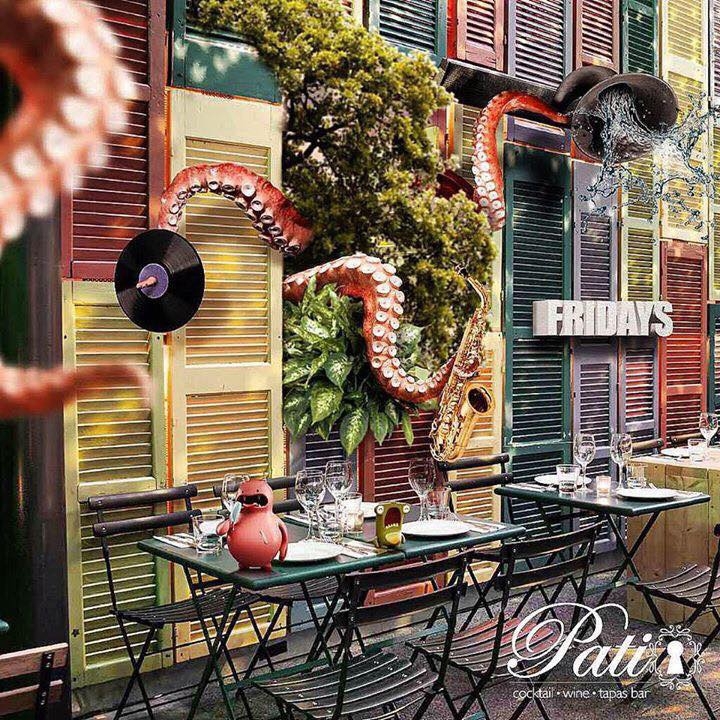 Every Friday Sweet Rhythm Seduction at Patio begins at 21:00! Dj AndrezP is taking you back in time with Rhythm and Blues. The best show in town on Friday nights... double satisfaction with Dj AndrezP and live Saxo by Fano! Dj Andrez P is an official Rane endorser for Cyprus!